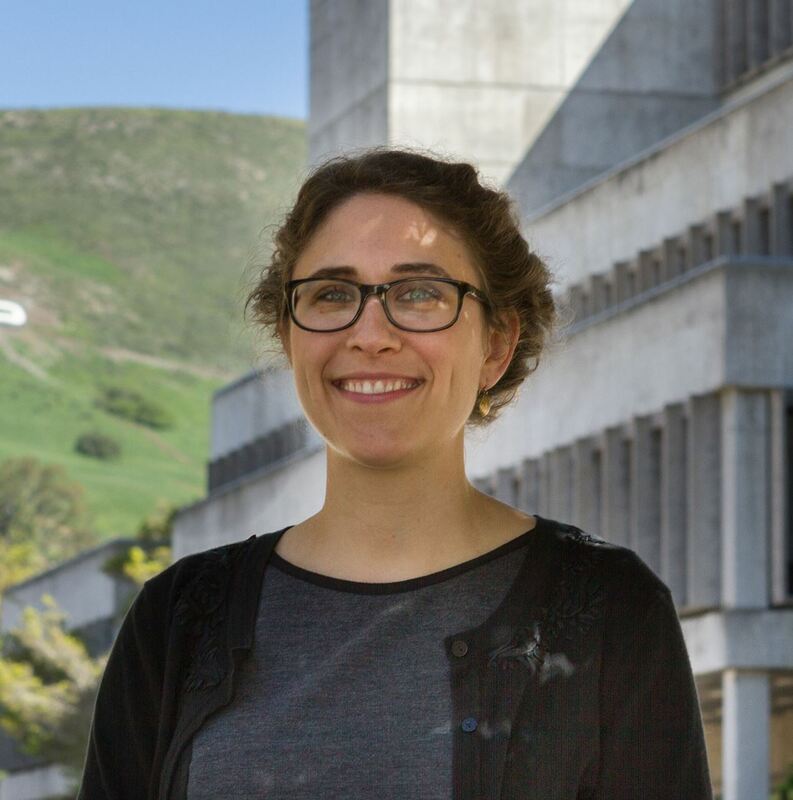 We are so pleased to back a very special guest speaker and hear from Laura Sorvetti with the Special Collections and Archives at the Kennedy Library, Cal Poly. 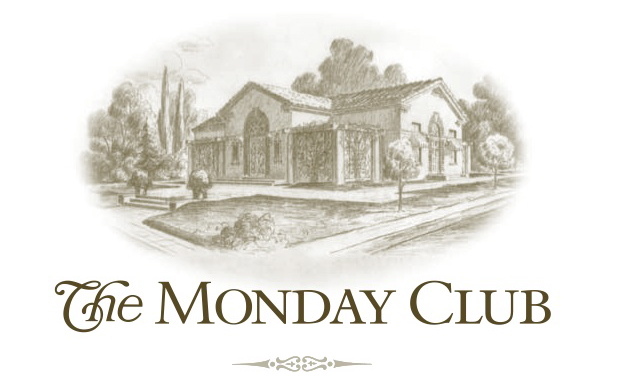 she assists students, faculty, staff, and the research community at large to access historic records, including the papers of architect Julia Morgan and the records of San Luis Obispo County's families and organizations, including the historic records of The Monday Club. She works with university and community classes to support instruction and facilitate research of the department's holdings. Luncheon cost is $20.00 and is due at the door unless you have previously prepaid for the year. Members who have pre-paid for the year also need to make their reservation to indicate their entree choice. Please note that you MUST have a lunch reservation by October 29, 2018 for this event. You can cancel a reservation within 7 days before the luncheon or you will receive an invoice for $20.00. Prepaid luncheon are non-transferable and non-refundable. For step by step instructions to register for luncheons, please click HERE! Please come at 11 am for punch and social time before our meeting starts at 11:30 am! Monthly donations for 2018-2019 to Stand Strong and RISE are Gas Cards in $25 and $50 denominations. Please visit the Stand Strong/RISE Donations list for this club year for more details. Thank you for your donations this year. Stand Strong and RISE thank you. And much gratitude to Sharon Peters for heading up this program!